Osteoarthritis is one of the most common causes of pain in dogs with 1 in 5 being affected at some point in their life. It is a complex condition but essentially involves degeneration of the normal structures within a joint and this leads to pain, weakness and a reduction in mobility. The prevalence of osteoarthritis increases as dogs age. Medium to Large breeds are often more predisposed to the condition as are dogs that are overweight. Additionally, long term, hard exercise may promote its development. That being said, any dog can develop arthritis and it is essential that you look out for any signs and symptoms that may develop. The signs of arthritis will be different in every dog and may be very subtle. 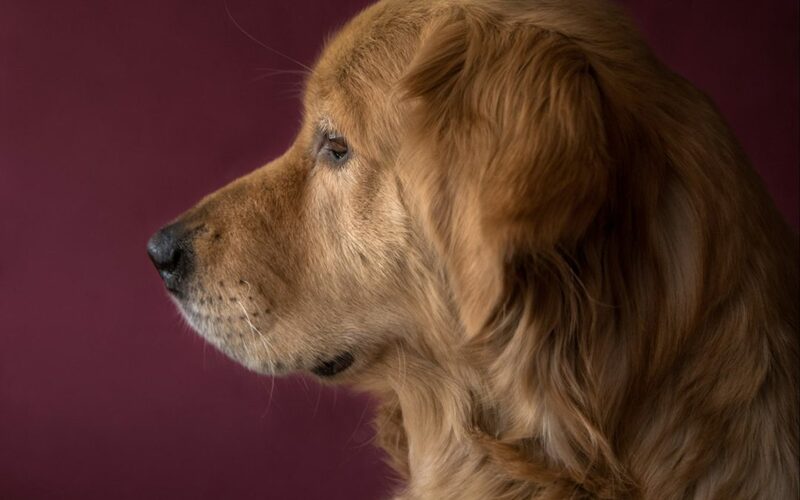 Dogs don’t react to pain in the same way that we do and often don’t vocalise their discomfort. This means that when we see a dog start to look a bit stiff and slow they could be in significant pain. If your dog is experiencing any of these symptoms then please consult your vet to get an accurate diagnosis. Though Arthritis is sadly non-curable there are ways of managing it to ensure the dog can live as full and active a life as possible. Generally a mix of several treatments results in the most successful outcomes. Your Vet may recommend medication for pain relief, diet adaptations or potential surgical interventions. To find out more about any of these techniques or to book a consultation please get in contact.